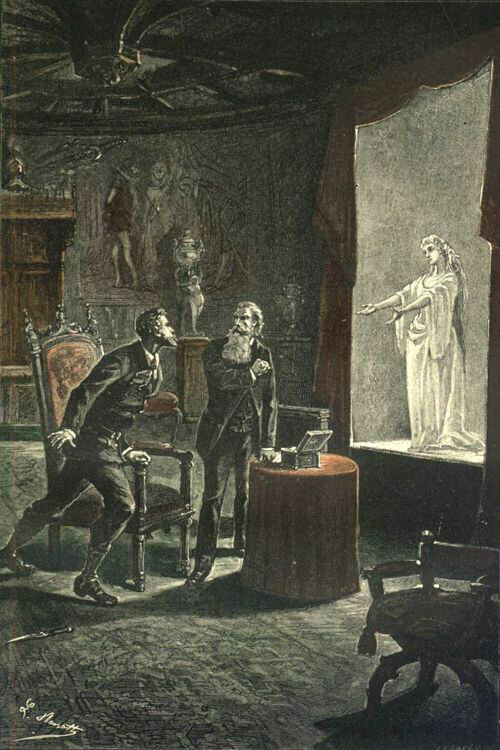 Three different English translations exist for Jules Verne's Le Château des Carpathes (1892). The first, by an anonymous translator, was published in London by Sampson Low in 1893 and carried the title The Castle of the Carpathians . An abridged and altered version of this same translation later reappeared in 1963 in the “Fitzroy Edition” published in London by Arco; it was retitled Carpathian Castle and was edited by I.O. Evans. 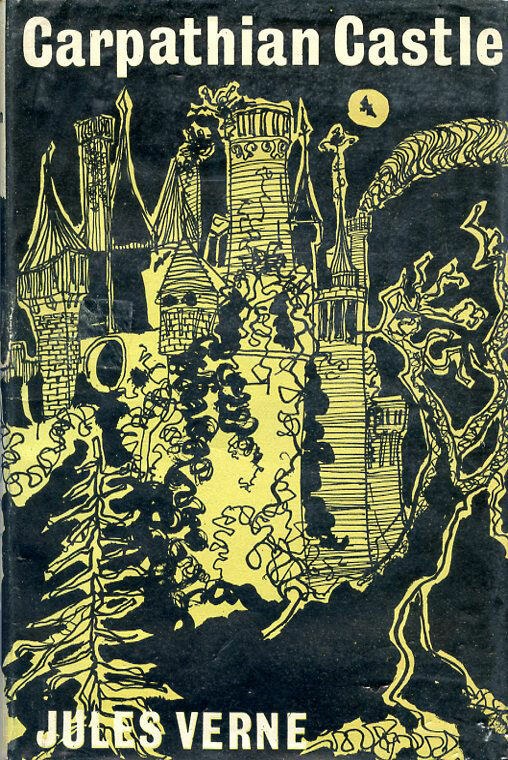 In 2010 a new English translation of this novel was published in Brooklyn, New York by Melville House; it featured a significantly revised title, The Castle in Transylvania , and was translated by Charlotte Mandell. In the following comparative analysis, all three translations of Verne's novel are examined and evaluated according to their completeness, accuracy, and style. 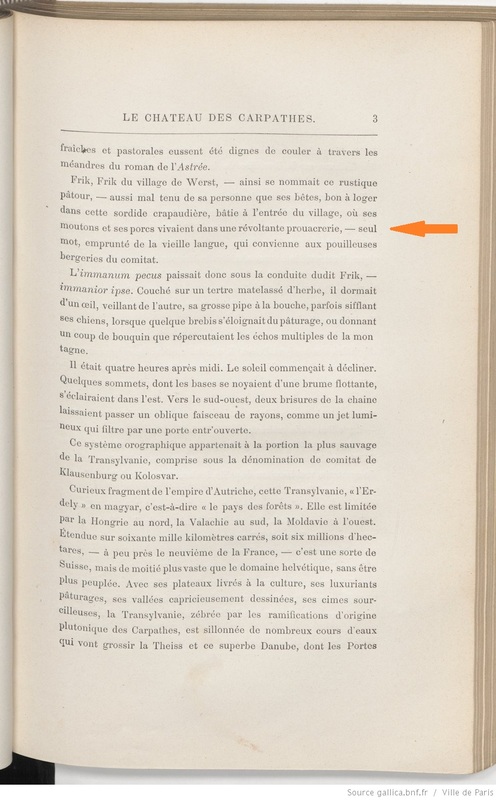 Le Château des Carpathes de Jules Verne (1892) existe en trois traductions anglaises différentes. La première, par un traducteur anonyme, a été publiée à Londres par Sampson Low en 1893 et avait pour titre The Castle of the Carpathians . Une version abrégée et modifiée de cette même traduction a plus tard été publiée par Arco à Londres en 1963 dans la “Fitzroy Edition”; le roman a été rebaptisé Carpathian Castle et a été édité par I.O. Evans. En 2010, une nouvelle traduction anglaise de ce roman a paru à Brooklyn, New York chez Melville House; avec un titre sensiblement révisé, The Castle in Transylvania , la traduction est due à Charlotte Mandell. Dans l'analyse comparative suivante, les trois traductions du roman de Verne sont examinées et évaluées en fonction de leur exhaustivité, leur exactitude et leur style. Remarque: Cette analyse a été présentée à la réunion annuelle de la North American Jules Verne Society à Philadelphie (PA ) le 14 juillet 2016. 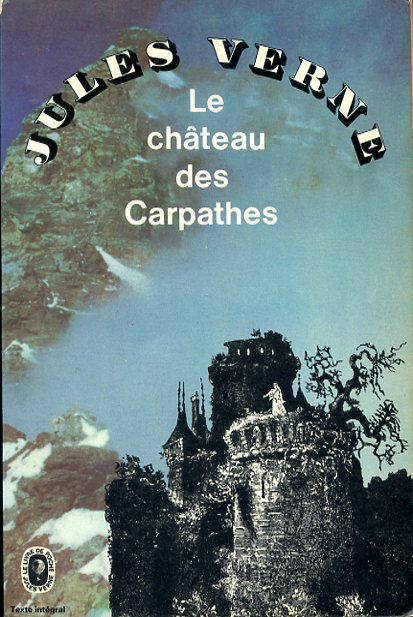 In my 2005 “Bibliography of Jules Verne's English Translations” , I examined what was at the time the only available English translation of Verne's 1892 novel Le Château des Carpathes . It was called The Castle of the Carpathians  and I gave it a white check mark, indicating that it was of “relatively good quality.” This same nineteenth-century Sampson Low translation later reappeared in the “Fitzroy Edition” as Carpathian Castle , edited by I.O. Evans, who made some updates to its style, fixed some of its errors, and abridged it to fit the length requirements of the books in that series. Before there was Dracula, there was The Castle in Transylvania . 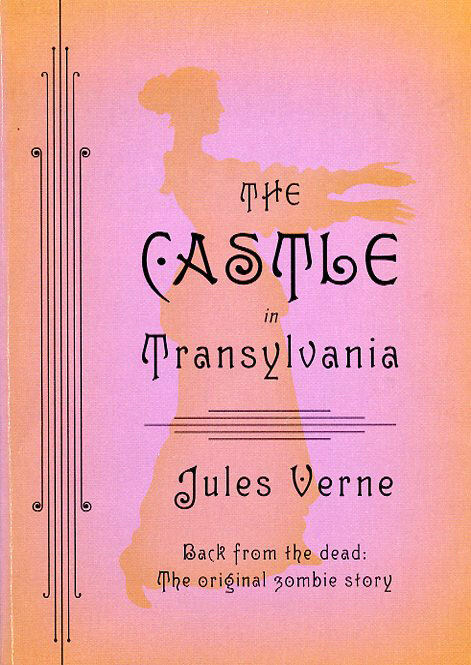 In its first new translation in over 100 years, this is the first book to set a gothic horror story, featuring people who may or may not be dead, in Transylvania. As a long-time Vernian, I must confess that I was very skeptical about this new translation that was apparently trying to turn Verne's novel into an early horror tale. But I was wrong. 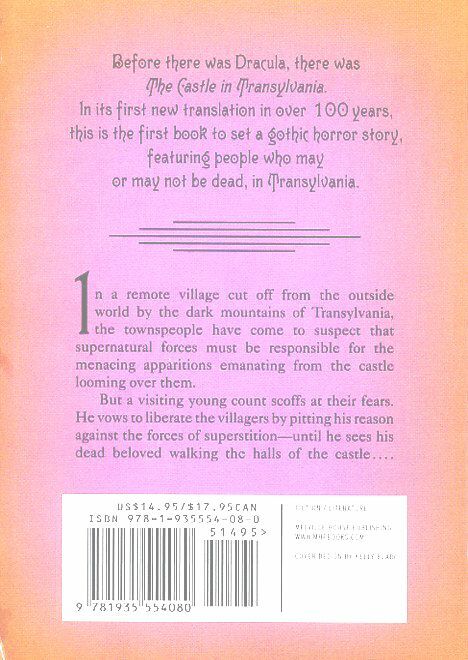 Despite its publisher's obvious attempt to find a market for this new book by associating it with today's fads of vampire and zombie fiction, Mandell's translation is exceptionally good. In fact, I would rank it as the best English-language version of Verne's novel produced so far. But allow me to give you the details of what I discovered when analyzing these three different English translations. In addition to looking at each book's “macro” structure— its title, number of chapters, author footnotes, illustrations, etc.—I did a line-by-line “micro” comparison of the translated text by examining several chapters from the beginning, middle, and end of each edition. In all cases, I evaluated each translation according to three basic criteria: completeness, accuracy, and style. Notice also how Mandell has converted the mountain heights to feet in order to conform with the Anglo-centric references in an English translation. And, in the following example, one translation error in chapter 2 seems to have generated another error in chapter 6. 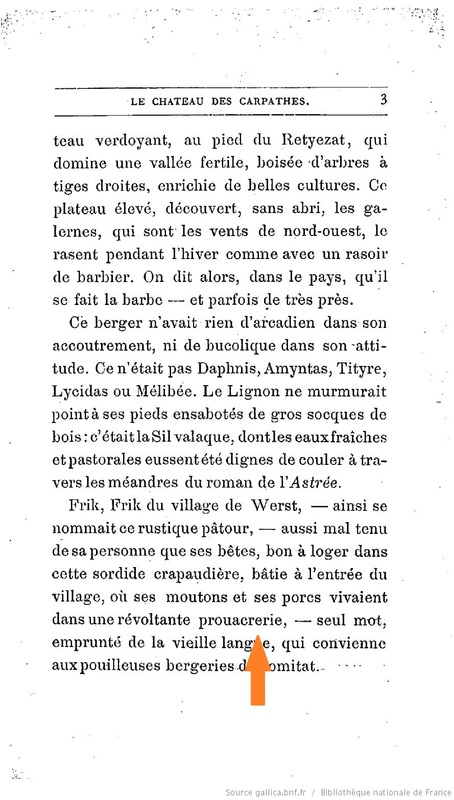 The Sampson Low translator evidently misread Verne's “mardi” (Tuesday) for “jeudi” (Thursday) and then later felt obliged—for consistency's sake—to alter Verne's text from Tuesday to Thursday. I. O. Evans caught this mistake and corrected it in his edited version of the Sampson Low translation, although he dropped Verne's [mis? ]use of the term “babe.” In contrast, Mandell not only got the days right but also kept Verne's narration in the present tense instead of changing it to the past as the others did. And sometimes Mandell fudges the different meanings of a word in Verne's text in order to bend the word's connotations to her advantage. 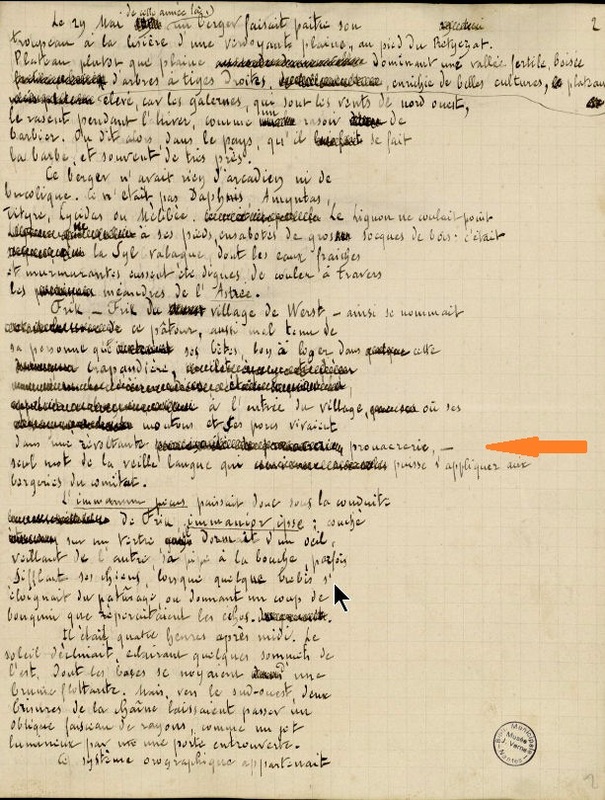 Here's one example, where Mandell takes the French word “revenant” (meaning—as we all know from a recent Hollywood movie of the same name—“one who comes back from the dead” or a “ghost”) and renders it instead as “the walking dead,” cleverly reinforcing the book's “zombie” theme for marketing purposes. 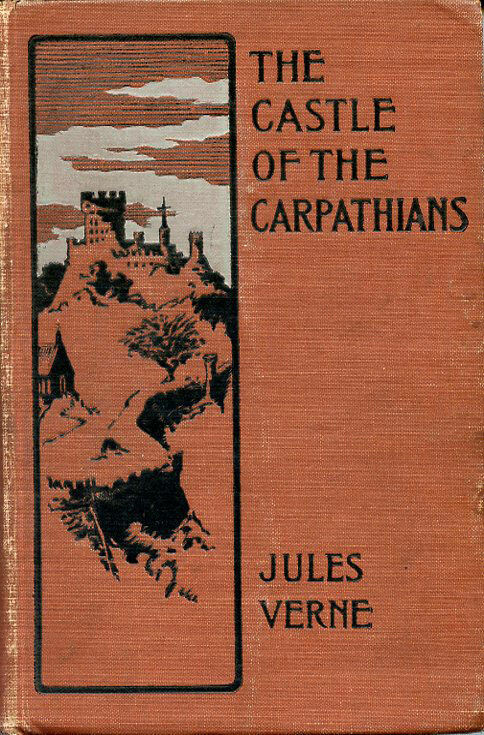 In conclusion, one of the most important underlying themes of Verne's Le Château des Carpathes —this tragic story of how Baron Gortz used technology to preserve the memory of his beloved opera singer La Stilla in his ancestral castle located near the ultra-superstitious village of Werst—can perhaps best be described as “don't jump to conclusions about what you think you see.” It seems quite fitting that the best English translation of this Verne novel is the one that you would least likely suspect—the one with the terrible title and the misleading cover descriptions.